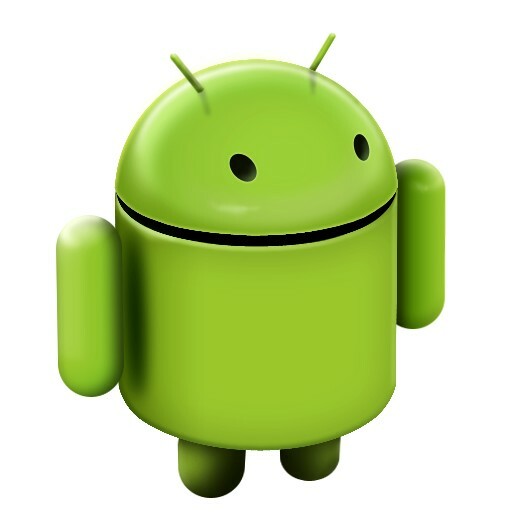 Software for android devices can be created in native mode, hybrid mode, or web application mode. Depending on the type of application you have, the audience you’re trying to reach, and the style of your application we can pick the perfect balance of performance, style, and usability. Through our android development you will see multiple generations of deliverable of your special software so that you can direct changes and enhancements throughout the development cycle.